Convention on the Rights of Persons with Disabilities (CRPD). According to the official records of the UN Office of Legal Affairs Treaty Collection, the ratification became effective on December 6, 2016. Pursuant to the terms of the Convention, the government will now be responsible for submitting a report on its compliance to the treaty within 2 years, by January 6, 2019, and thereafter every 4 years. 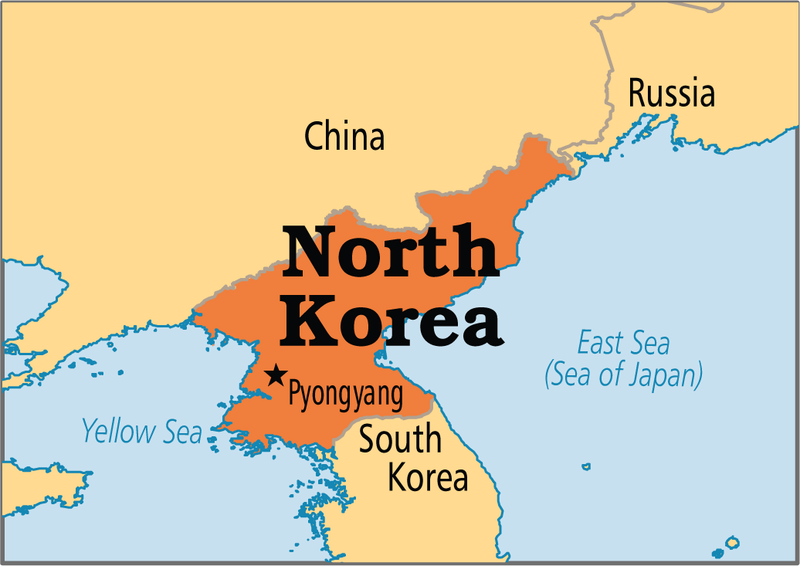 According to the UN database on reporting compliance, the DPRK has failed to submit reports timely for the two International Covenants referenced above -- both are more than 8 years overdue. No reports are currently due for CEDAW or the CRC, but both items were submitted only recently (April and May 2016) after delays of 10 years and 4 years. Its initial report under the OPSC is due this month, December 10, 2016; there is no information yet regarding whether this report has been filed on time. 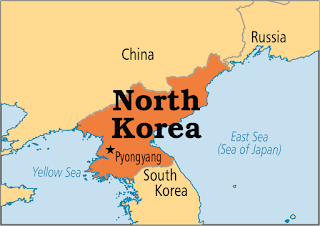 Nonetheless this latest ratification by the DPRK is welcome news. The Convention on the Rights of Persons with Disabilities is rapidly approaching universal ratification. It now has 172 state parties that have ratified it (or acceded to it), which represents approximately 90% of the total possible countries.